After a couple of months of fairly intensive use, I have completed my review of Adox Silvermax film and developer and posted my thoughts on my landscape and travel photography website. The manufacturers claim and extended dynamic range of up to 14 stops for this silver-rich emulsion and it's certainly capable of recording a good range of tones. All of the images in the review were taken with a Leica MP with 35mm or 50mm Leica lenses and the films were processed in Adox Silvermax developer for consistency. Please click on this link to read the full Adox Silvermax film review. 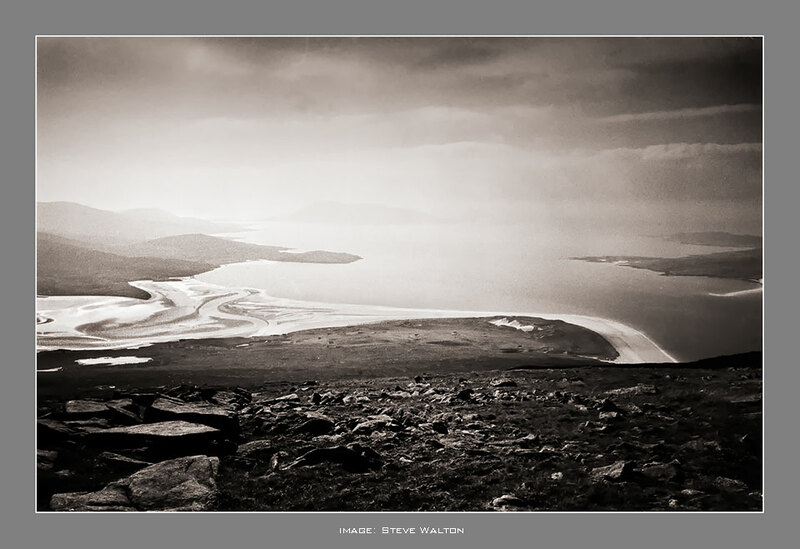 Late summer haze over Luskentyre from Ben Dubh, Isle of Harris. Leica MP, 35mm summicron asph, Adox Silvermax processed in Adox Silvermax developer, 11 minutes @ 20 deg, four inversions per minute.